You are here: Home / Misc Finance / When Friends Laugh at Your Dreams, Do You Shrink or Shine? When Friends Laugh at Your Dreams, Do You Shrink or Shine? 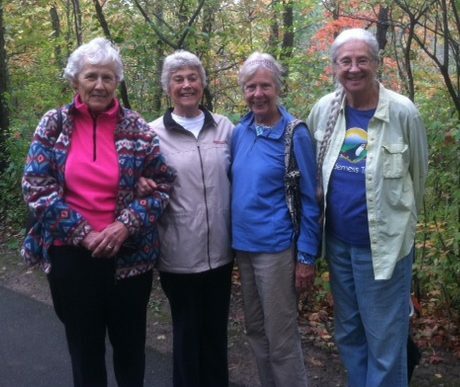 This past fall, my mom had a mini-reunion in Ohio with three college friends from Cornell University. They hadn’t been together since they graduated in 1959. Probably goes without saying, but these are wise – and wizened – women who have seen a thing or two. 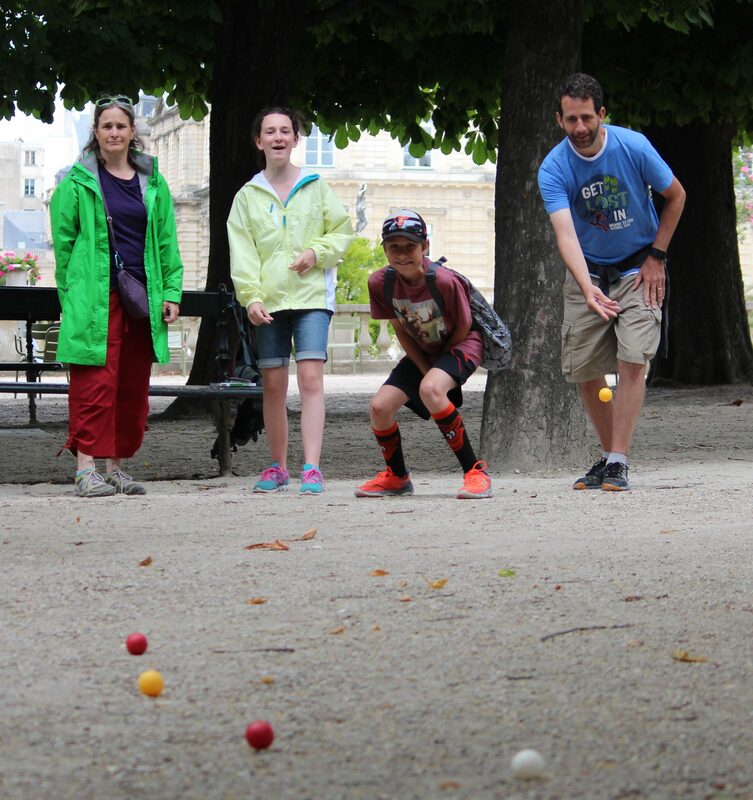 There was much catching up on grandchildren, health issues, and volunteer projects. When her old roommate described her sideline as a Poetry Editor at a well-regarded publication that receives – and rejects – submissions from all around the world, Mom’s ears pricked up. “I feel a challenge rising,” she said. Her old friend just laughed and laughed. 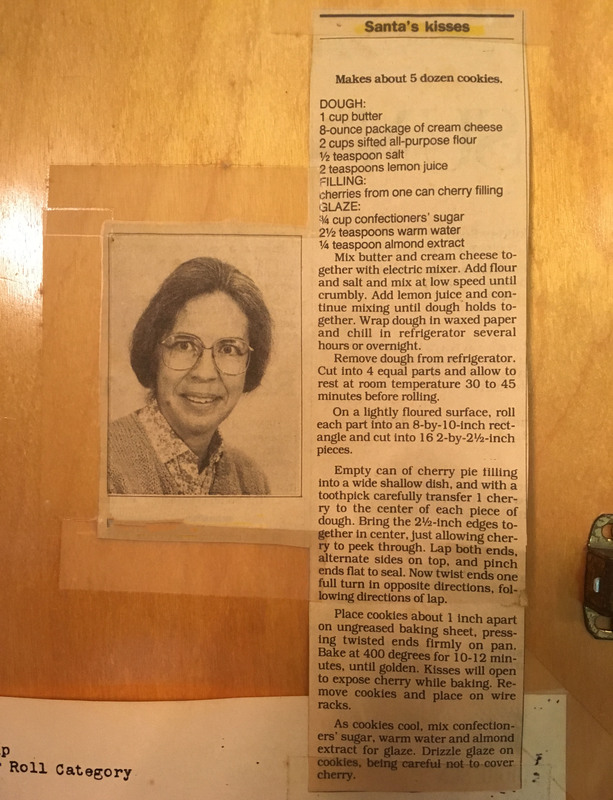 Mom was a Microbiology major at Cornell and had spent most of her working years as a housewife and mother. She had never had anything more than a letter to the editor published. Certainly nothing creative. When Mom heard that disbelieving laugh from her friend, she had a choice: Feel cowed or step up to the plate and confidently point to the outfield bleachers. I know from experience – you just don’t tell my mom what she can’t do. Mom came home and sat in front of her laptop for the better part of a day. Nothing. A niggling thought crept in: Maybe her friend was right. So she took a break with one of her weekly chores – collecting twigs and fallen branches in the yard. Clearing the yard to clear her mind. Then, Eureka! Mind cleared, then rapidly seeded. Back at the laptop now, the words came faster than she could type, causing her to make silly mistakes, spelling further delays. But only 15 minutes later, she had a rough draft. Over the next couple days she was in and out of it, changing a word here, a line break there, until she knew she couldn’t improve it anymore. She could make more changes, but it wouldn’t get any better – it would just be different. On their site now, she hit ‘submit,’ sending her lark into the digital abyss. She wouldn’t think of it again; there were too many other adventures to pursue to give it any more head space. Months later, Mom saw a message from Maja Trochimczyk, PhD in her email inbox tagged “This could be Spam.” It started “Congratulations…” the standard email opening of every Nigerian sweepstakes. But, for whatever reason, Mom persisted and was rewarded with a notice of acceptance! 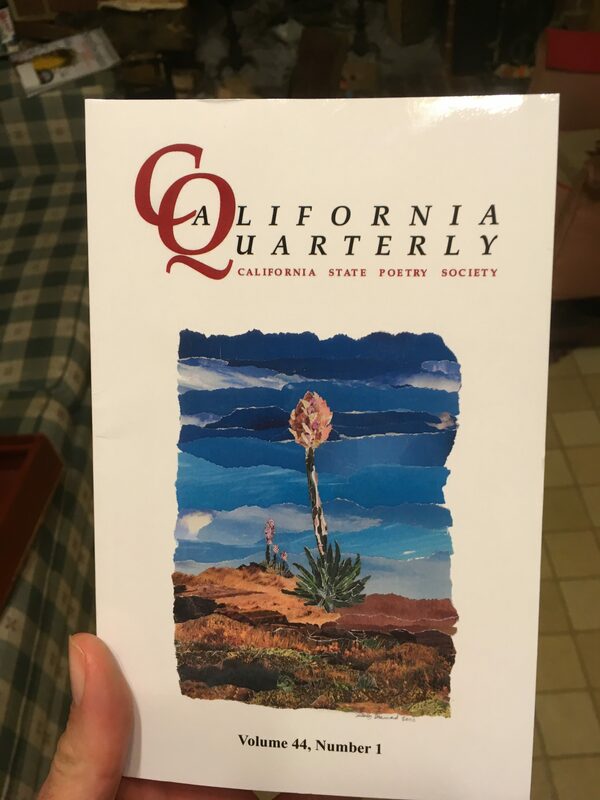 Remember when you were telling us in Lorain, Ohio about the California Poetry Quarterly that you are associated with, and how you said people around the world enter poems with the hope of winning a spot to have their work published? 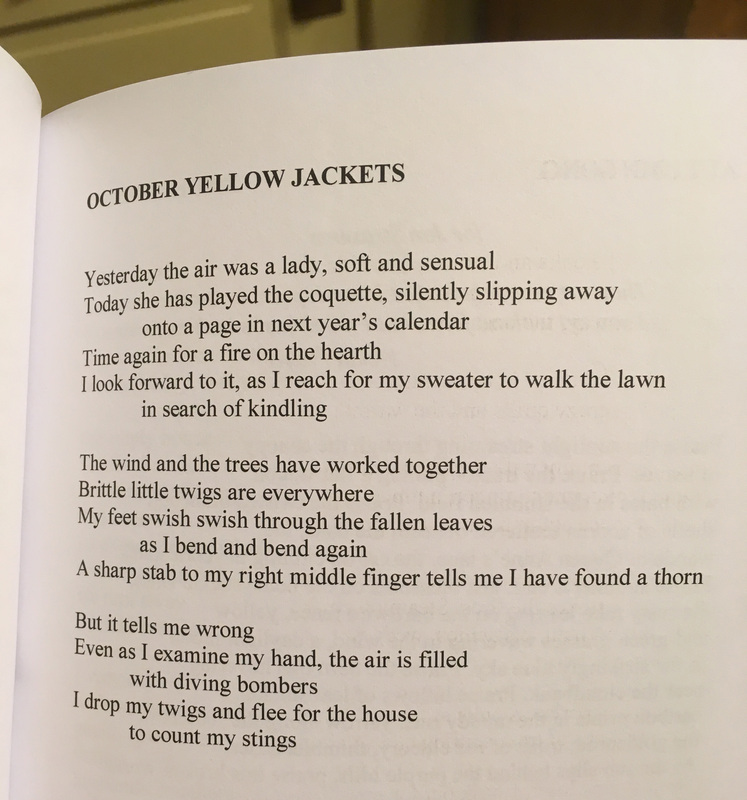 Even though you lacked faith and laughed when I said I felt a challenge rising, I really did write a poem after we returned home, and dutifully sent it in. I just received a congratulatory email! Check me out in the upcoming Vol 44 No 1. Who knew I was a budding poet? In other words: I was initially insulted, but I’m now grateful that your incredulous disbelief drove me to try – and succeed – at something new. Has someone’s doubt about your aspirations caused you to double your efforts? Very cool! Congrats to your mom for rising to the challenge. What a great poem. I detect a little touch of Walt Whitman in her. It’s lovely to see you’re so proud of her. Although writing skill seems to run in the family. I’m always racing to keep up! Very inspiring story. Thanks for posting!